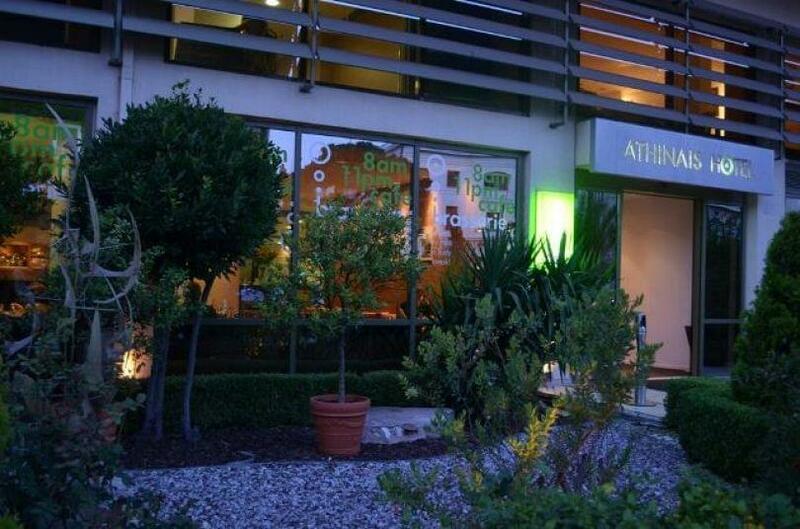 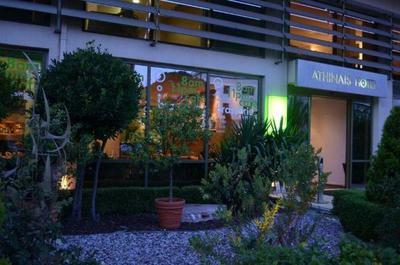 Athinais Brasserie restaurant in Abelokipi is located on the ground floor of Athinais Hotel at 99 Vasilissis Sofias Avenue. 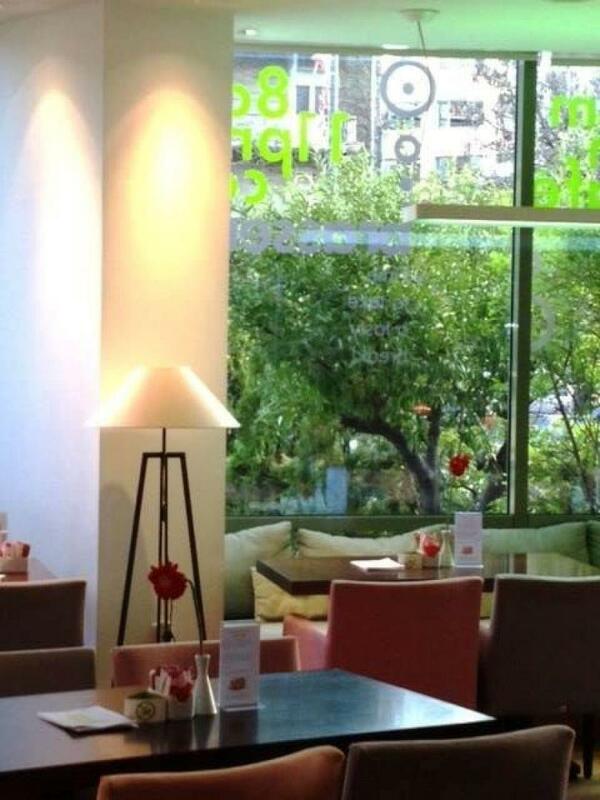 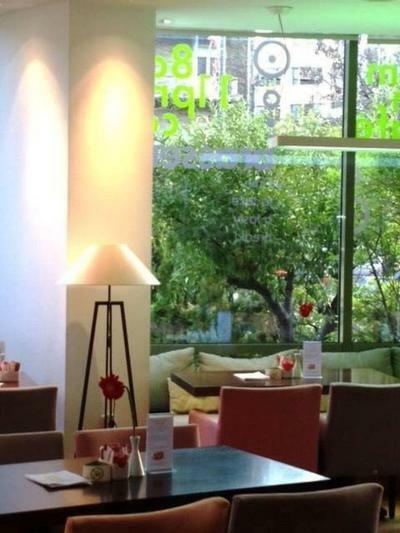 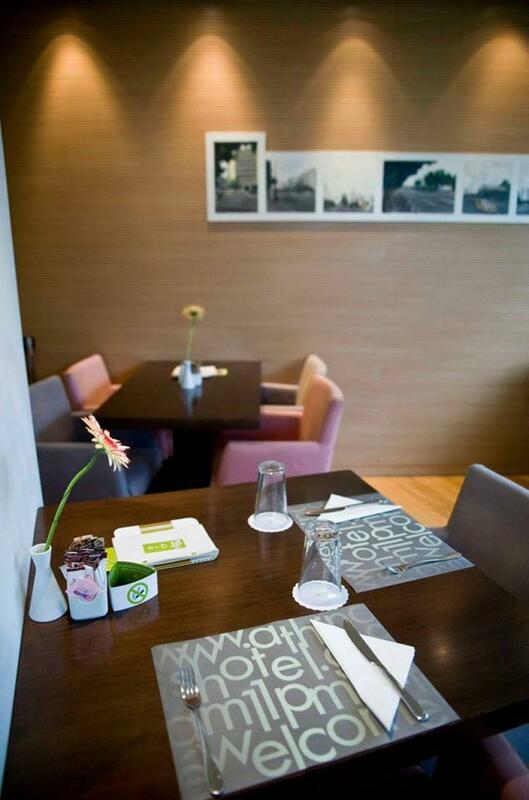 It is a very good option for Mediterranean cuisine or brunch in the center of the city. 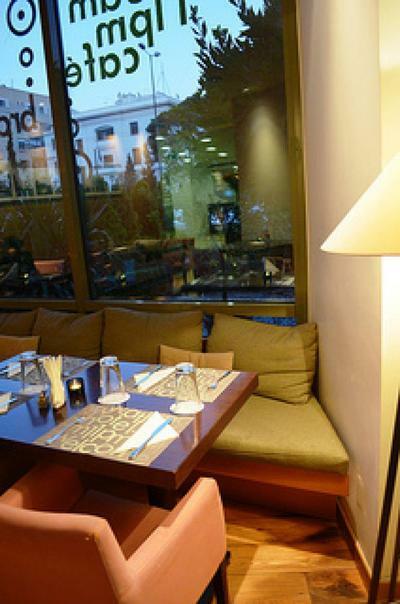 The space is comfortable, warm and welcoming and it will remind you of cozy brasseries abroad. 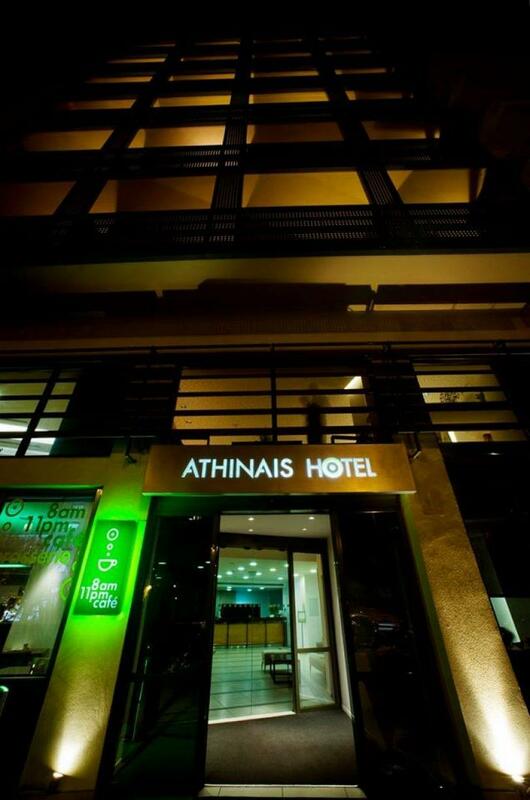 Visit Athinais Brasserie restaurant from morning till night for a casual and relaxing dinner or a business lunch. 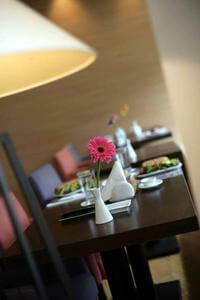 Taste tasteful daily specials, fine meats and pasta, fresh salads, light meals and delicious desserts. 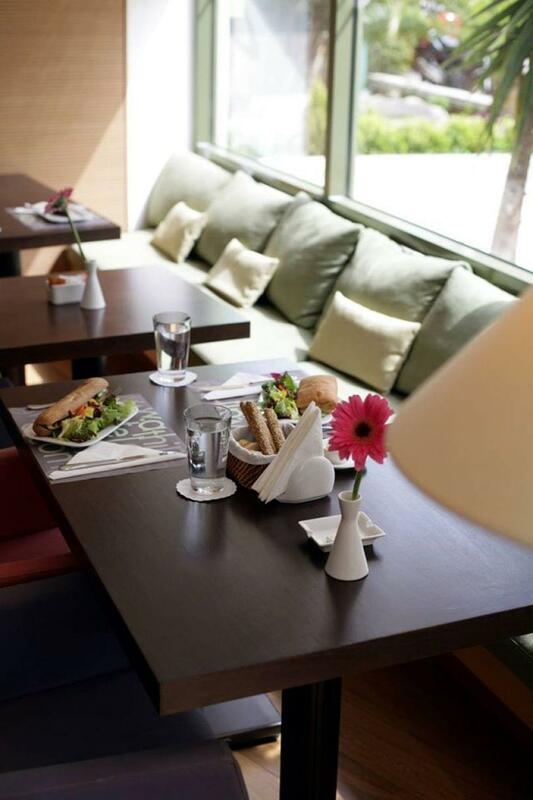 If you want to escape a from the daily routine, relax at Athinais Brasserie while enjoying the best specialities of Mediterranean gastronomy and tasteful weekend brunch. 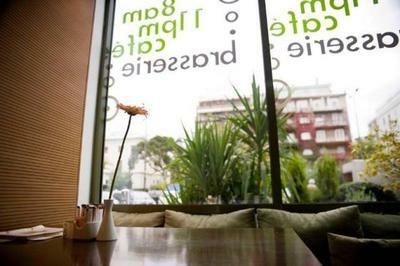 Make free reservation on e-table and get great discount and special offers on the best restaurants in Athens.